I was just perusing around google maps, as I do from time to time, and happened to notice something I thought the ab community would find interesting. I noticed this familiar looking roof top sitting on what appeared to be tracks. The street view is an older image that shows 3 street cars sitting on the tracks rusting away. 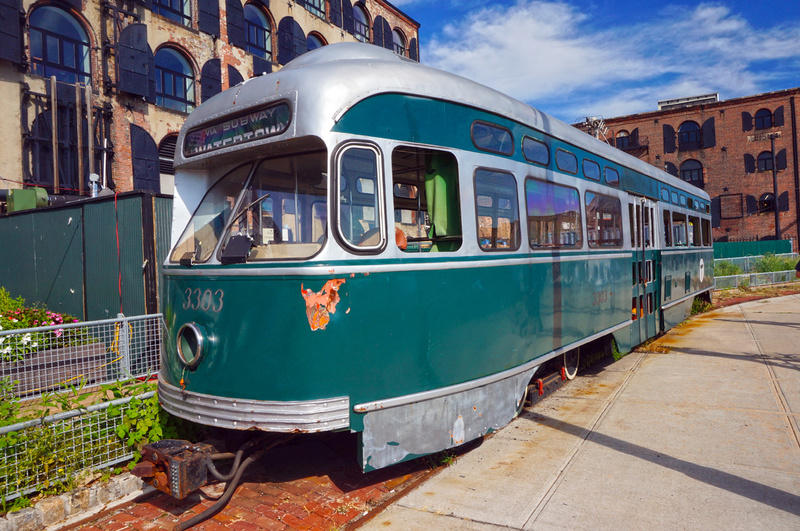 Come to find out, the street cars were all part of a far fetched project to bring street cars back to the Red Hook section of Brooklyn. There were a total of 4 cars, 3 of them being former MBTA cars and one from Cleveland. After taking heavy salt water damage from sandy, 2 of the MBTA cars & the Cleveland one were sent to the shore line trolley museum in Connecticut in hopes of finding a new home, but have apparently since been scrapped. Unfortunately, the 4th car (3303), which was restored to some degree, is now sitting outside, subject to the salt water. Below are some pictures & links to other articles/sites for those that want to read on. 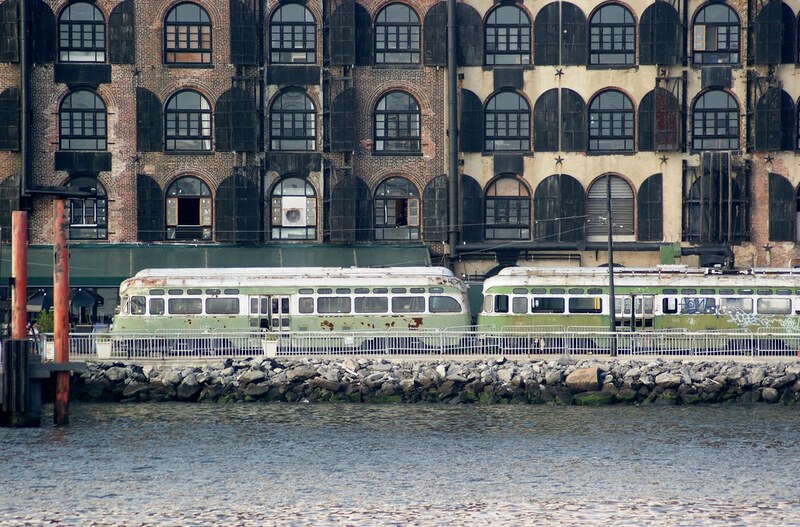 TL;DR There were/are some old Boston streetcars sitting on the waterfront in Red Hook Brooklyn. There is actually a bunch of articles & photos regarding the Red Hook Trolleys, but I didn't want to overdue it on this post. Feel free to search for yourself.